Nigerians music stars topped the winning chat at the 2017 AFRIMA. 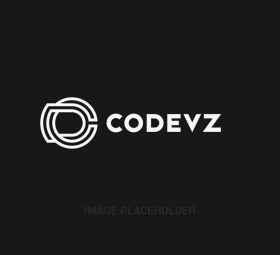 Davido, Wizkid, Falz, Tiwa Savage, Dj Spinall, Dj Tunez among others were all winners. Davido beat Wizkid to win Song of The Year & Video of The Year while Wizkid won the best collaboration. 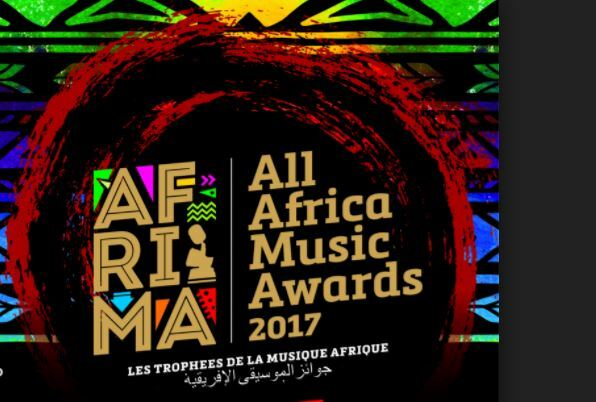 The AFRIMMA 2017 Award was held yesterday. Below are the categories, nominees and winners.